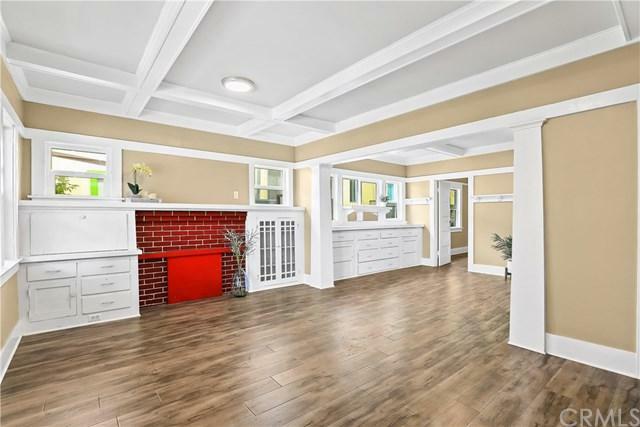 Welcome home to this timeless craftsman beauty! 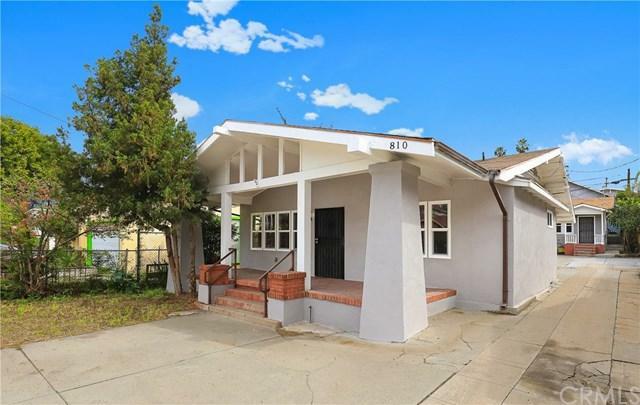 This classic charmer has been tastefully remodeled like NEW with all of today's modern conveniences while retaining its' original custom built-ins, cabinets, coffered ceilings and decorative moldings throughout. Come and gather in the sun filled open living/dining space. Be the first to enjoy the brand new kitchen equipped with appliances, beautiful quartz countertops, white shaker cabinets, and a cozy breakfast nook. Property offers 3 good size bedrooms (1 bedroom with ensuite 3/4 bath), 2 fully remodeled bathrooms with stylish tile design throughout, new laminate wood and tile flooring, new double pane windows, spacious covered front porch and backyard space, freshly painted interior and exterior, and gated parking. 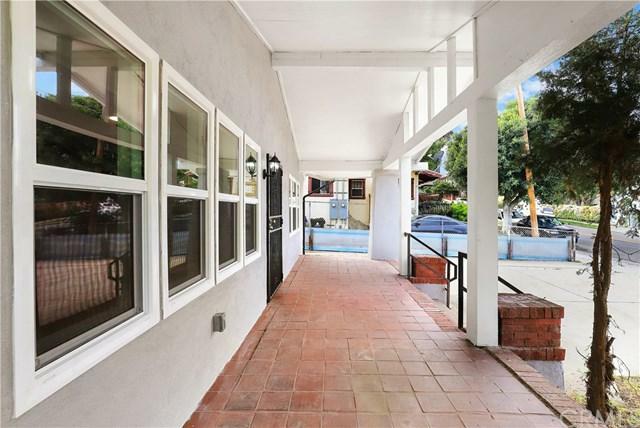 Situated in a fantastic location, just 1.5 blocks from Sunset and all the best local shops, bars, cafes and eateries that Silverlake has to offer! 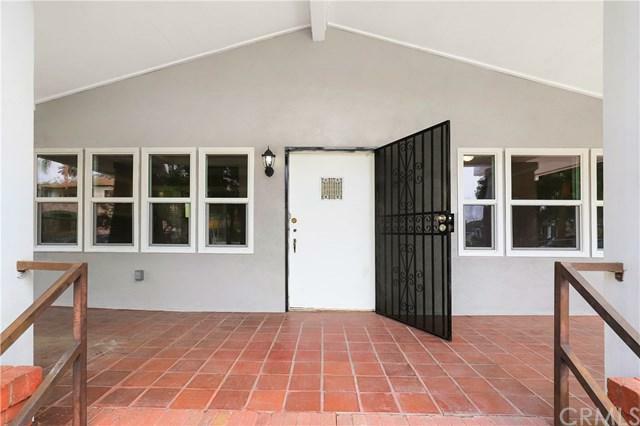 Close proximity to Echo Park, KTown, DTLA and Hollywood. Come and see it today!